Thanks to the folks at YoYoExpert, we will be fulfilling one yo-yo from someone’s holiday wish list TONIGHT! Tune in live at 9 PM (EST). 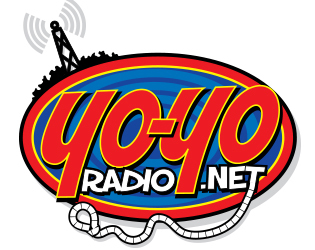 Call us via Skype at YoYoRadio and tell us your holiday wish list. We will pick one yo-yo from one caller’s wish list to give away! It could be you! The yo-yo must be under $100 and available at YoYoExpert. Call in tonight and you could win!